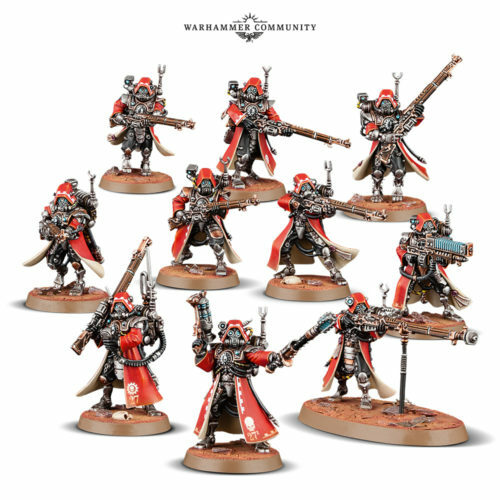 Adeptus Mechanicus, Imperial Knights, Astra Militarum and Thousand Sons: Pre-order Forgebane now! 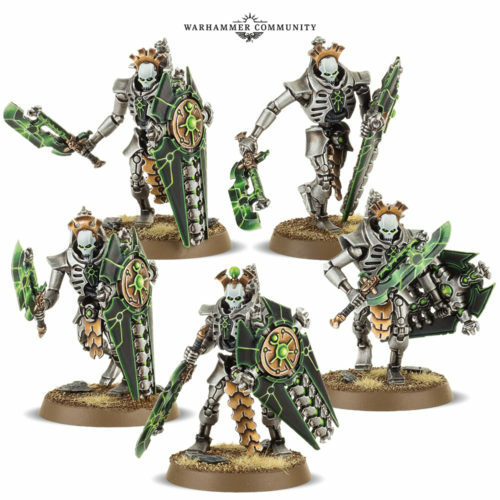 Warhammer Community has put out an announcement, informing us that Forgebane is now available for pre-order! 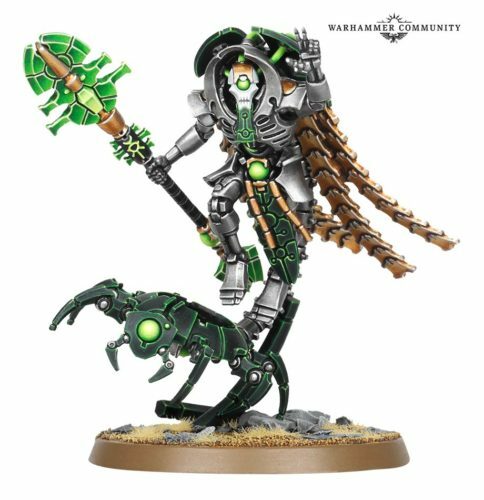 It's always fascinating to see the Adeptus Mechanicus fighting against the ancient mechanical horrors that are the Necrons. Cyborgs and machines against skeletal machines, heh. 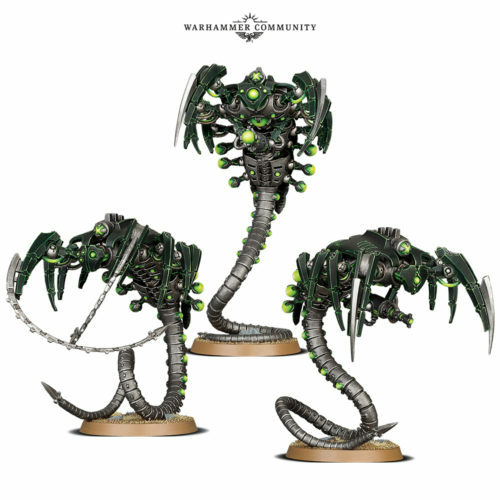 So what do you get in Forgebane? 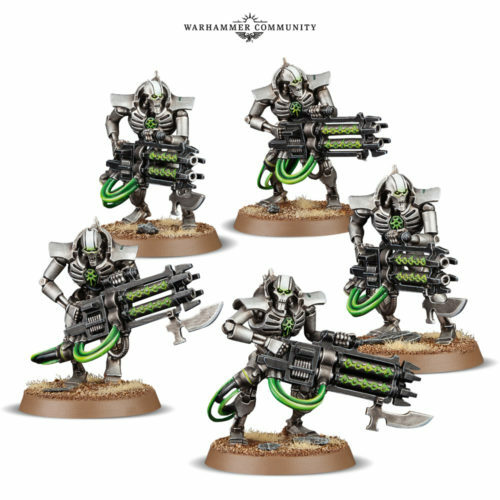 For the Necrons, you apparently get a Cryptek, 5 Immortals, 5 Lychguard and 3 Canoptek Wraiths, which is a good start for any Necron force. 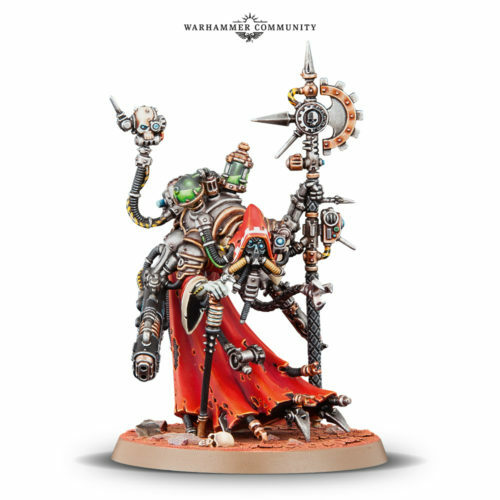 And as for the Adeptus Mechanicus, you have a Tech-priest Dominus, 10 Skitarii Rangers/Vanguard and 2 Armiger Warglaives. This makes great starter sets that essentially serve as great Start Collecting! kits for both factions. 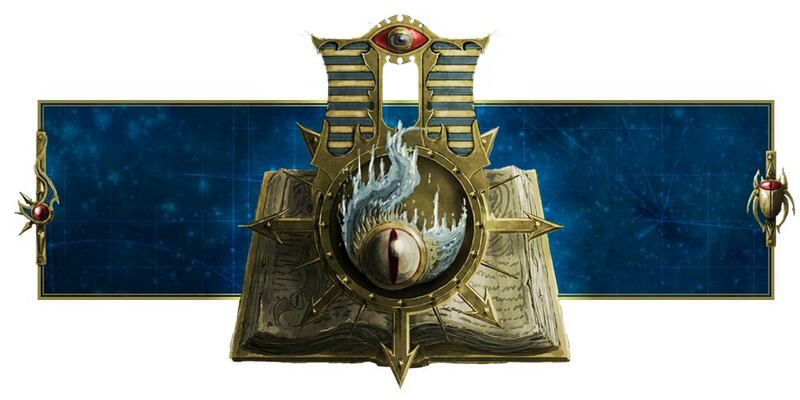 And there's even great lore that tells us about the Blackstone and what happens after the events of The Gathering Storm. 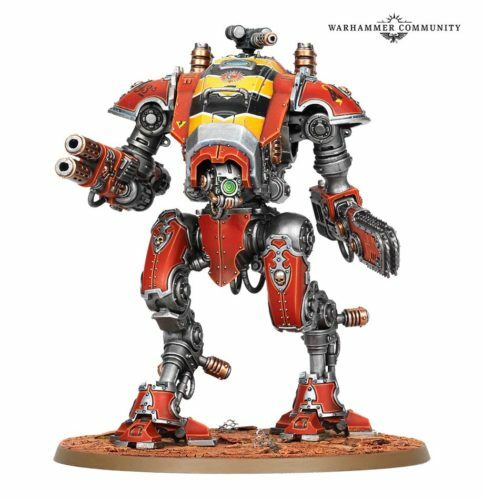 Oh, and the Armiger Warglaives are about 240 points per model (if you take the meltagun instead of heavy stubber), so keep that in mind when you build your list. 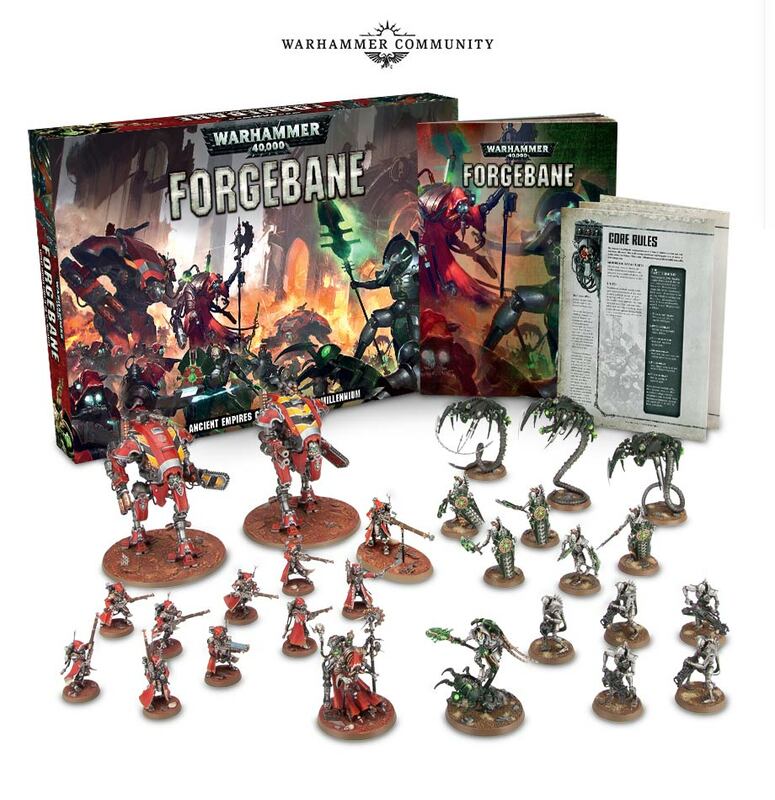 In any case, you can pre-order Forgebane now!